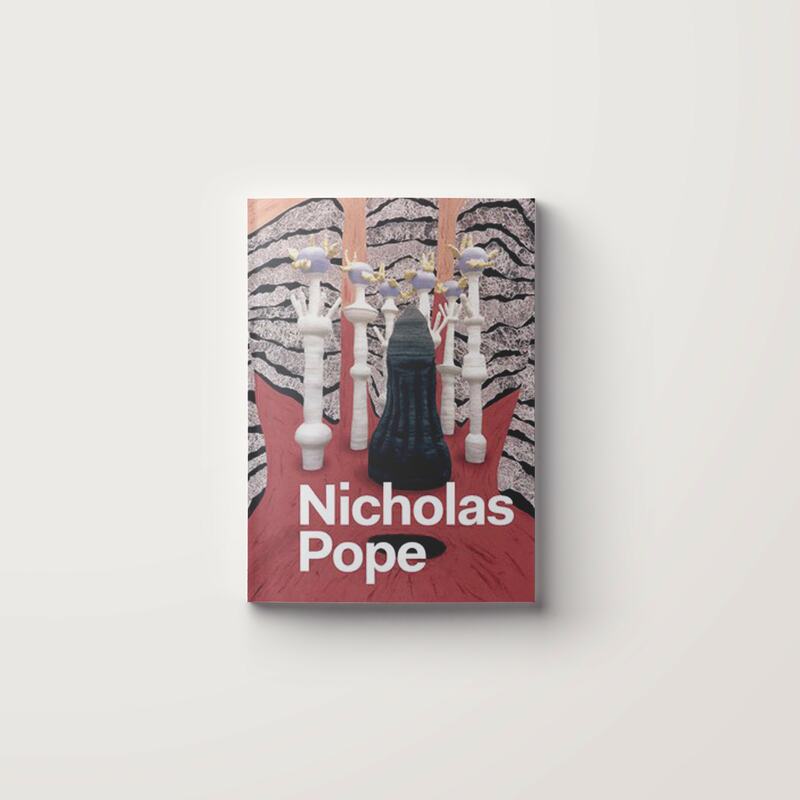 Nicholas Pope's multivalent sculpture explores the inherent physical qualities of his materials. This landmark monograph presents the first substantial overview of his work. The first comprehensive monograph on the artist, this publication features over 75 colour illustrations alongside an introduction to the artist by Penelope Curtis, an analysis of the work's religious themes by Christopher Townsend and Andrew Sabin's exploration of Pope's recent work.